Recently I decided to convert my handmade shop from Etsy to Storenvy. So far I've enjoyed every part of converting to Storevny....though sometimes it was difficult to get used to. I am very thankful for this ecommerce site & love that listing is free! This means I can keep products up longer, with out renewing & not be too sad if things don't sell. My favorite part (that out shines all the problems I had with figuring out what the heck a shipping class was) is the near full customization of your store. This customization isn't for the faint of heart....it was a huge HTML/CSS project. But beyond my incredible need to understand every bit & piece of everything, Storenvy is a great e-commerce site that is simple to use. Nearly every page of your site set up dashboard has a side bar with instructions, explanations or definitions if you're not quite sure what that page is for. Listing is a no brainer! No problems here! Add a new item, assign it's name & price. Give it a description, upload photos, choose categories, add shipping, hit save. Pretty simple, no big deal. This one was a biggie for me. It's a no brainer but I couldn't figure it out. 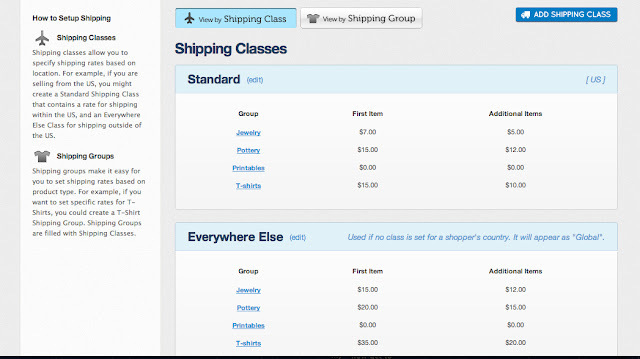 Instead of shipping fees for individual listings, Storenvy has you create shipping groups & shipping classes so you can easily assign shipping to your product. Much like the Shipping Profile option through Etsy, shipping groups let you select an assigned shipping rate. Unlike Esty, your products can exist in multiple categories. 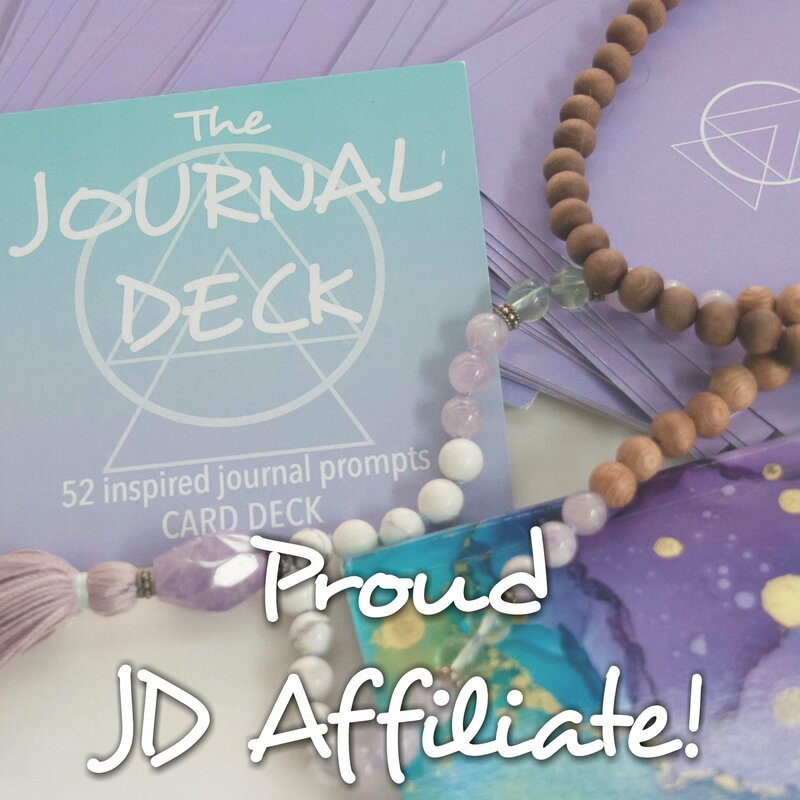 You can take advantage of this by creating a New Arrivals section, a Sale section, a Popular Products section, or even a Favorites section along with your regular sections to showcase a specific subset of your product.. Don't go over board though. 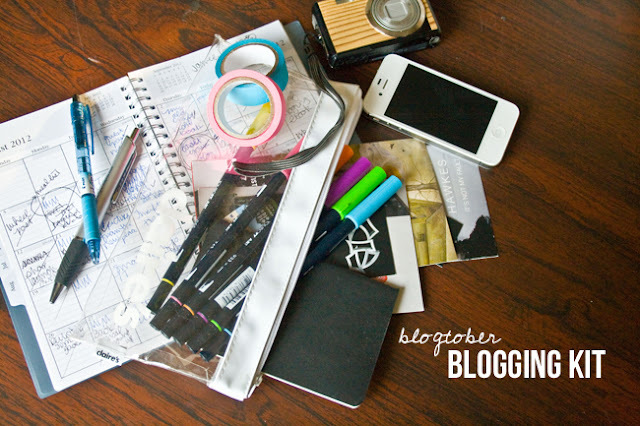 You don't really need to have a zillion sections (unless you really sell that many things). Personally I'd strive for fewer sections with a broader reach to create a single line navigation bar at the top. Depending on the length of the section title, you can usually fit around seven or eight sections at the top of your shop. Combine things - Jewelry & Accessories, Bags & Wallets - if you have a lot of products. Also make the section title descriptive so that visitors know exactly where they will go when they click. If you make or sell things in different sizes or colors, adding variants is a way to make the different sizes or colors available. 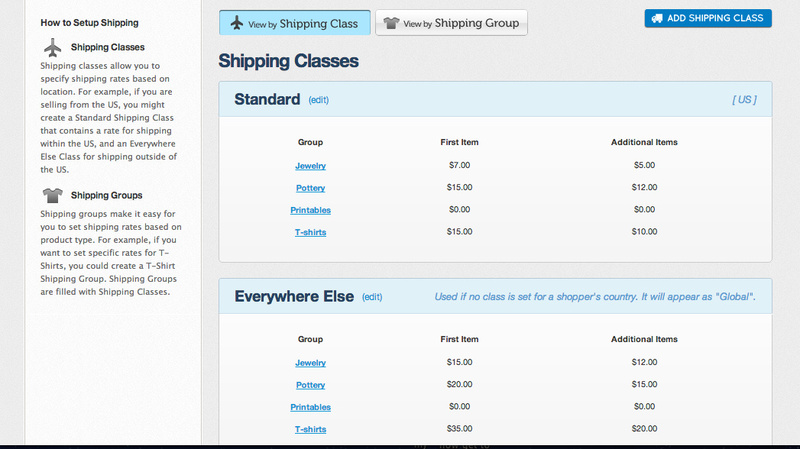 Once you add a variant, you'll see on your product page the style's availability. That way you don't have to add a listing for every. single. style. Also, if you've got more than one add that number to the stock bar. The easiest way to customize your shop is to create a banner & avatar that represents your brand. Your store banner should be 980px wide but can be as tall as you'd like. Don't make it really tall though, you want your products to still fall above the fold. You don't want your visitors to have to scroll, scroll, scroll to get to the good stuff. Your avatar shows up on both your custom store and your store profile. A big decision is if you want to use that space for a real picture of yourself or as an extension of your brand. Your store avatar is 205px x 205px. Your personal profile also has an avatar...here you can use a photo of yourself if you opt to go the brand route. If you're up for a challenge you can customize nearly every part of your storenvy storefront. You have access to the CSS & the HTML to have a hay day....but I don't suggest jumping in unless you know what you're doing. Easiest - Editing Styles from the design tab. Uploading your banner & avatar then color coordinating your storefront is easy with the editor provided by Storenvy. 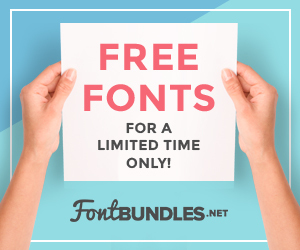 Choose fonts, colors, backgrounds, etc. A Bit Harder - CSS editing. This is a bit harder but you can click over to CSS mode & add your own styles. You'll still need a bit more experience but you'll be able to find some fun tips in the forums. Hardest - HTML editing. There's a lot more going on here than you think & it's nothing like editing the HTML in your blog template. You'll need a lot of patience & a lot more understanding...it's not really just copy & paste. Storenvy has a list of HTML variables but when I was looking to understand my store I checked out the forums...but you're going to have to do some searching there & through google. I couldn't find an exact custom store design forum. The forums have great tips & there are tutorials you can find off the site. My suggestion: If you want to tackle the fully custom task create two stores (you'll need two different email addresses). One store to be your playground & one store to be your actual storefront. That way you can play around with out fear of messing up the shop you've already got going. or go with the style editor storenvy provides or hire someone. There are quite a few people with premade themes (my faves: one & two) & that can design one for you. That's the simple rundown of Storevny. Personally I think it's a great site especially for making your own custom store. Listing is free, opening a store is free, & there's even a social aspect to it. Plus, the recent market place upgrade has made a great big impact on the overall look of the entire site. Love it! So, what do you think? Do you have any experience with Storevny? How'd you like it? Link me to your store! I personally LOVE Storenvy. I've never listed anything on Etsy - I was always nervous of the pricing per listing and then not selling anything. It was a terrifying thought. I love the customization capabilities. From the shipping groups, to categories, it's great. I've gone crazy with the categories - but the only reason I've done so is so people can shop my character as well. But I've done a complete custom HTML storefront, so I don't have to worry about the 800000 links at the top for the categories. The customization is the greatest part. Personally, I always thought my things looking kinda off in etsy. I love it for the vintage shop & even the design shop, but Storevny fits my aesthetic better! I love your little store too! All the characters are awesome! Thank you for this! I recently opened up a Storenvy shop myself, like, earlier this week - I've got lots of plans brewing! Have never used Etsy, as the items I want to sell aren't all necessarily handmade, so Storenvy seemed an obvious choice. I'm so glad it helped. I think that's cool that your curating your shop with awesome second hand items! Love it! i love that there is no listing fees. no one has bought any of my items yet but that happened on etsy also. How can i add a ebook to my store, thanks.